I write often about acts of kindness because I feel strongly about making a positive impact in the world. And based on how many people visit my site looking for those ideas, I know many others feel the same and are actively searching for ways to do more for others. That’s why I enthusiastically agreed to share information about the Lane Thomas Foundation’s Keep Love Alive campaign. 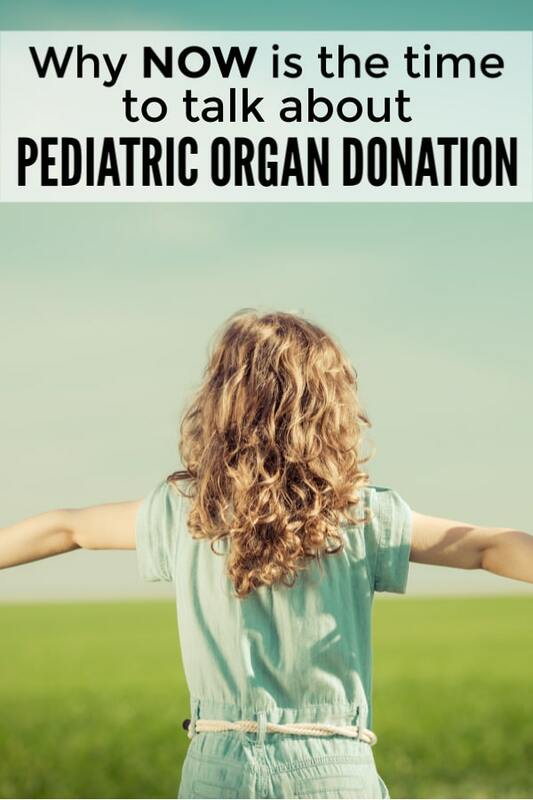 Because honestly, pediatric organ donation certainly wasn’t on MY radar before. As parents, we’re doing everything we can to keep our kids safe, happy, and healthy. We certainly don’t spend time thinking about what we will do if their light is extinguished early. Yet the best time to think about that is NOW, while our kids are healthy and happy and we are calm, unemotional, and level-headed. We can think about things now that can help us turn tragedy to hope if the unthinkable occurs. We can make plans that will help give meaning to an event that might otherwise shatter us. I know it’s uncomfortable to think about and talk about. But if you take a few minutes now to have the conversation, you can do so without angst and confusion so that you can be more confident about the choices you make. Did you know that at this very moment, there are over 2,000 children waiting for an organ? This year, more than 100 children will die waiting for an organ donation. Right now, while your child is safe in your arms, you have the power to make a really important decision that can save another child’s life someday if you are somehow unable to save your own child’s life. You can choose to take the Lane’s Light Pledge so that at least one child might receive a much-needed organ one day. The vision of the Lane Thomas Foundation is that no child dies waiting for a transplant. We can help by taking the pledge and sharing the information with others. When it comes to acts of kindness, this one is so easy but has an amazingly significant impact. You can save life with a decision. Take the Lane’s Light Pledge and share this post with your friends and family.